We’ve teamed up with some professional drivers to share even more inspiration from the road. See what being a #RoadWarrior means to them, and follow along for more great stories and content. 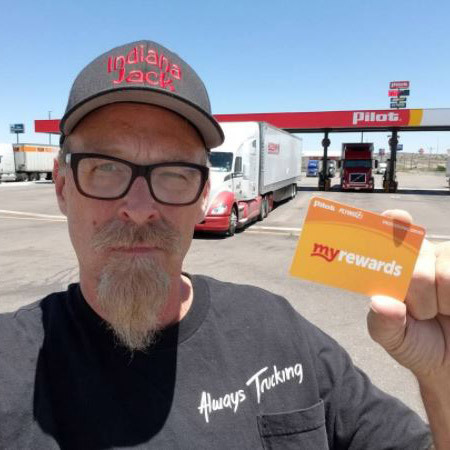 Six years ago, Indiana Jack arrived on the video trucking scene to share all things related to professional driving and his life as a self-declared “paid tourist”– with lots of laughs in between. Keep on trucking, Indiana Jack and Big Red (his trusty truck)! 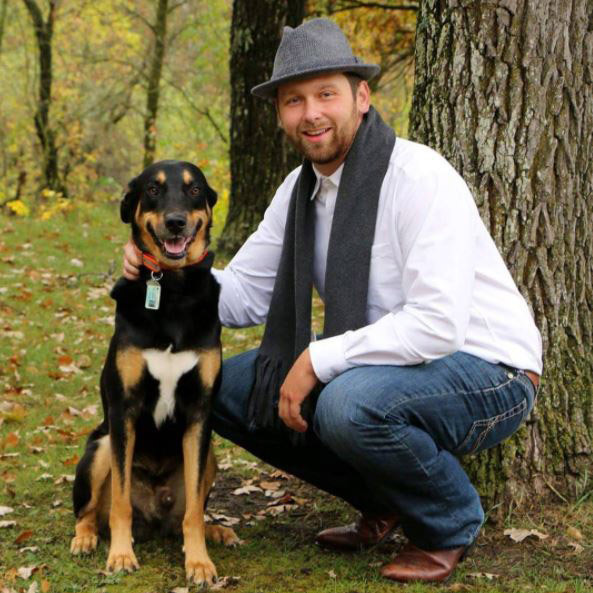 Alongside his trusty dog, Diesel, Josh enjoys his time spent on the road traveling across Canada and the U.S. while sharing his pro driving expertise with his fanbase.